Supported multi-language : English, German, Dutch, Danish, Czech, French, Italian, Finnish, Hungarian, German, Spanish, Norwegian, Russian, Greek, Polish, Turkish. 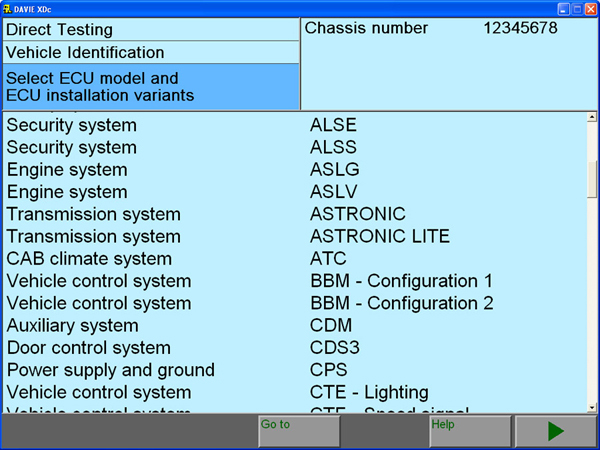 it will not see ignition from OBD, and does not have a status LED and wifi (ONLY USB). 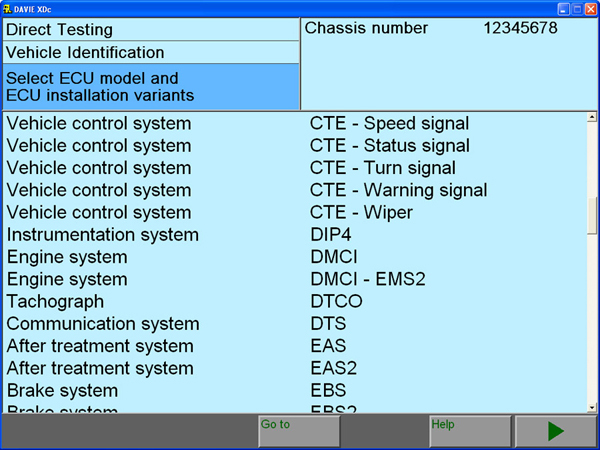 ecu for test i will try fix problems. Many thanks. Retreive Customer Password for PCI and PMCI2 units. 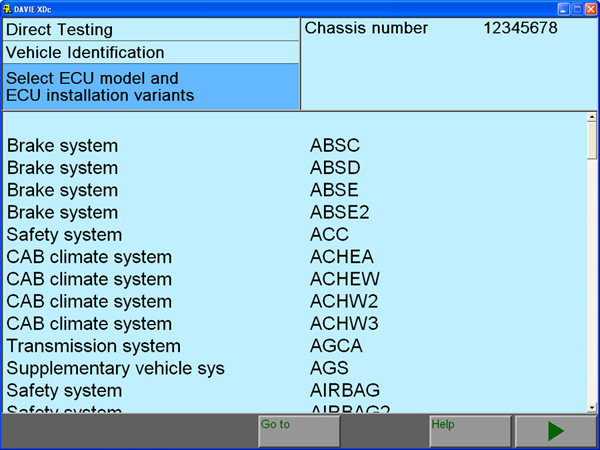 Adblue OFF: Allows you to disable the SCR system on trucks DAF. 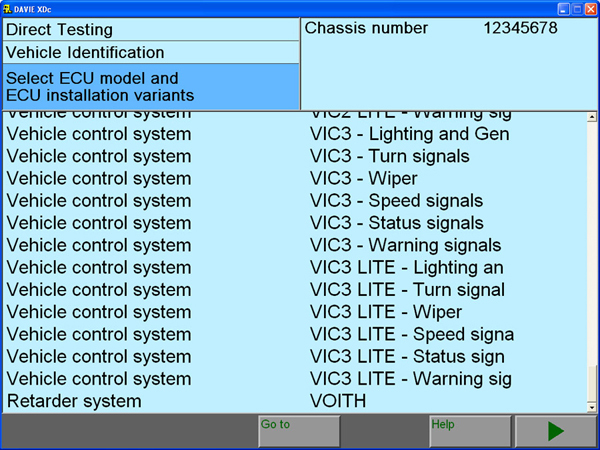 A: Dafvci lite has the same functionality as vci560. 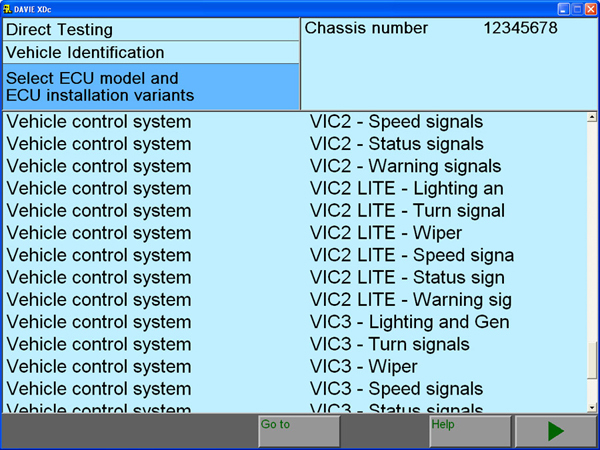 Can reflash and reconfigure any ecu that vci560 can. So yes, it can workwit devic for adblue off. 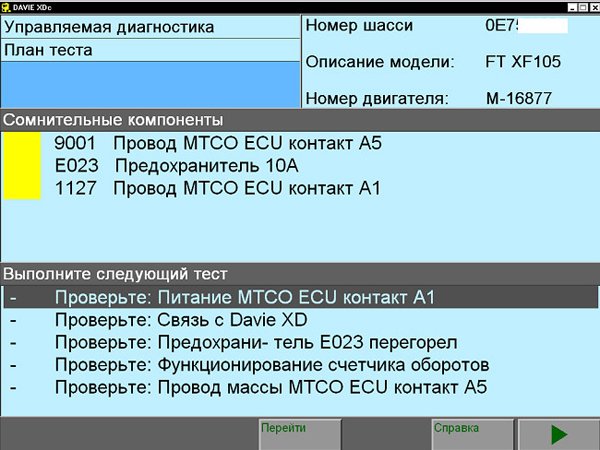 Q: I have a 2005 DAF LF 45-150 for which I would like to program the Immobilizer to the main ECU and then later on to program the key to the Immobilizer. A: I would like to know if your device will be able to help me achieve what I have just described. A: Both answer no. 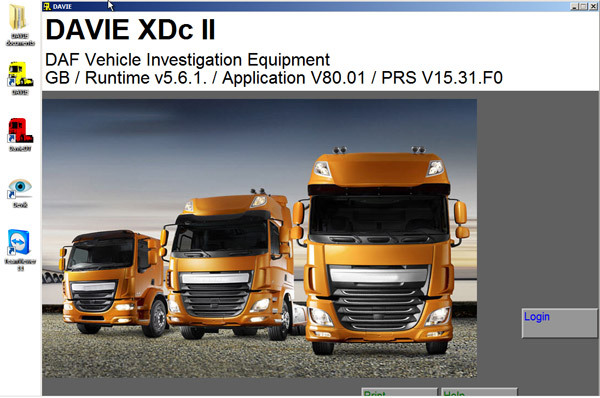 Daf vci lite not support cummins ecu. 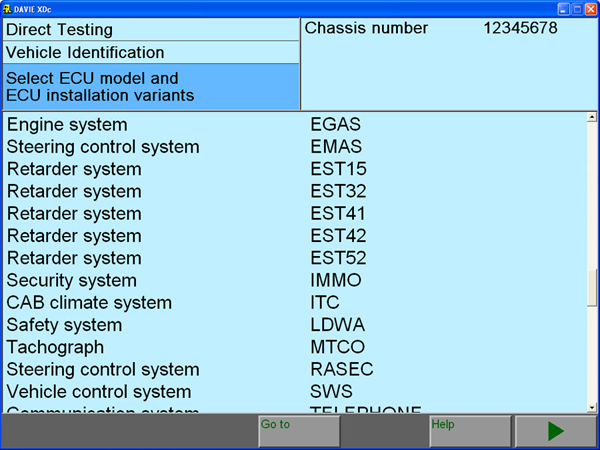 How to install DAF Davie heavy duty diagnostic software on Windows 7! Reboot pc and start DAF software and type TECH and password TECH. 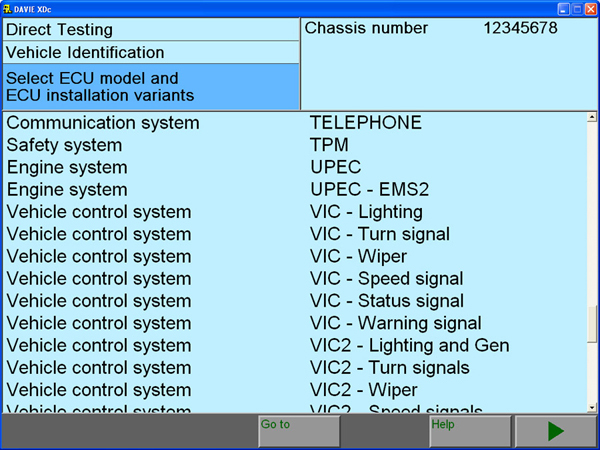 First, DAF VCI lite or VCI 560 Here list the differences.